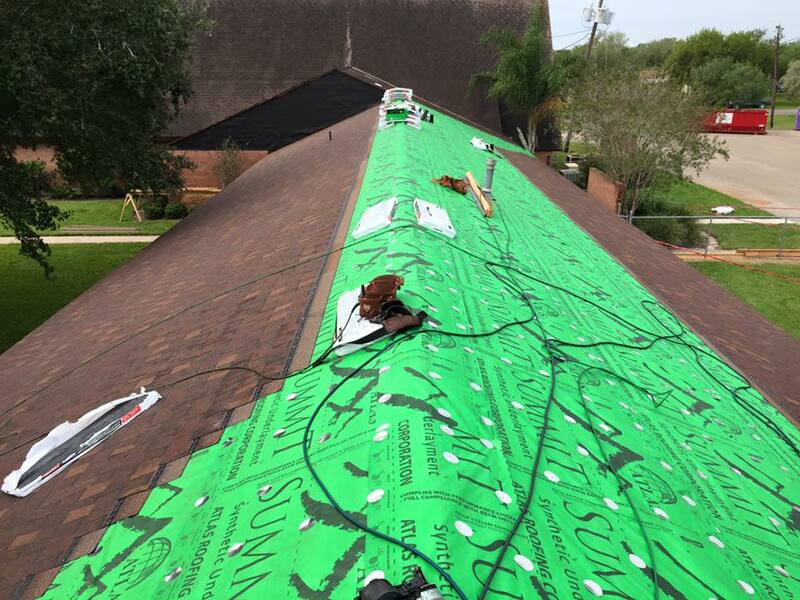 When you are having problems with your roof and are in need of a bit of help, you will have to get out there and look for the Best DFW Roofing Company. You will have to try hard to find a company that cares about what it is doing, so that you can know that your roof will be in good shape once they are through with it. It isn’t fun to have damages done to your roof, and when something like that happens, you will most likely feel stressed. But you don’t have to feel too stressed or concerned over things when you have a good company eager to get working for you. You should find a company that will take care of things in a good way, and then you can feel relaxed. A good roofing company is all that you need to have some peace of mind. When a good company gets on the job, you can know that everything will get done well. Your roof will be in good shape again soon, as the company will use its experience to get things done right. So, if you need some roofing repairs done, then you should contact us. Let Roofity take care of all of your roof’s damages, and we will have your roof in better shape soon. We will work hard to get everything taken care of in the best way possible, and you can feel good about hiring us on the job because of that. 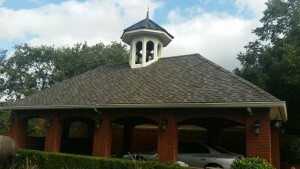 Is it Time for DFW Roofer to Look at Your Roof? A roof has a way of telling you that it needs a professional eye and expert hand, even if you don’t know what the signs are. Warning signs for roof repair are sometimes obvious, but sometimes they are so subtle that you are not alerted to their presence until it’s too late. So with the extra confusion involving roof repair, do you know when it’s time to contact a DFW roof repair expert? In this post, we’ll give you three warning signs for when it’s time for a new roof. Leaks: Even though it would appear obvious that a leaky roof needs a residential roofer, some people wait under drips with buckets in hand. We would never advise that you let your roof get to this level. So, if your roof leaks every time it rains, pick up that phone and make a call. Wear: As we’ve mentioned before, age plays a big role in roof repair’s timing, but it’s not always the only indicator that it needs service. More important than age is the wear and tear a roof has taken over the years. So, if your roof looks bad, it likely is bad. A residential roofer can help you with this problem today. Damage: Roofs withstand a lot of weather abuse while protecting us. From rain and hail to wind and snow, a roof is in constant contact with nature’s heavy hand. If a roof is damaged by Mother Nature, the very last that you want to do is let your roof exist in that state. Always contact a roofing repair company to remedy your roofing wrongs. For all of your roofing needs, a professional roofer is just a click or a phone call away. Please don’t hesitate to contact us to discuss how we can help you with your DFW roofing issues.